Modeled after the helmet visors worn by fighter pilots, the Oakley Flight Deck Snow Goggle maximizes your field of vision. If you’re into sports that require you to protect your eyes, you’ve probably owned a pair of Oakleys. 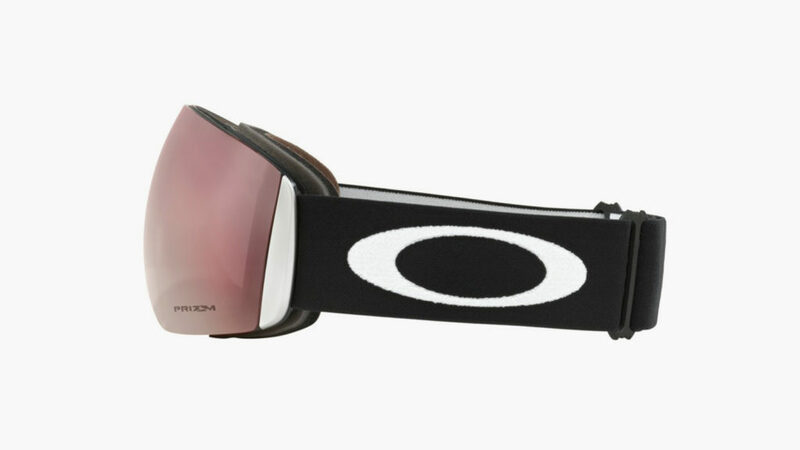 But the Oakley Flight Deck Snow Goggle takes eye protection and care to a whole new level. 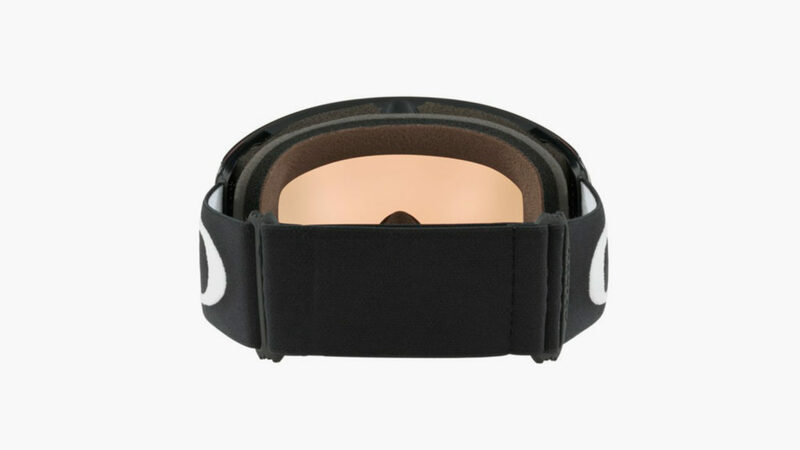 Modeled after the helmet visors that are commonly worn by fighter pilots, the Flight Deck Snow Goggle improves both your peripheral and downward vision, maximizing your overall visual field to help you avoid topographical dangers. 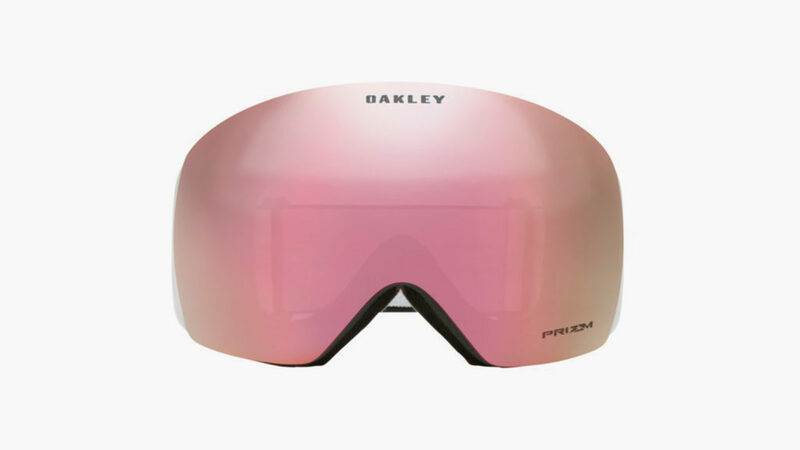 For those who truly want to fine-tune the performance of their eyewear, these goggles are available with six different Prizm lens options from Black Iridium (which offers 5.5% light transmission for bright sun) to Hi Pink (which offers 46% light transmission for overcast days). 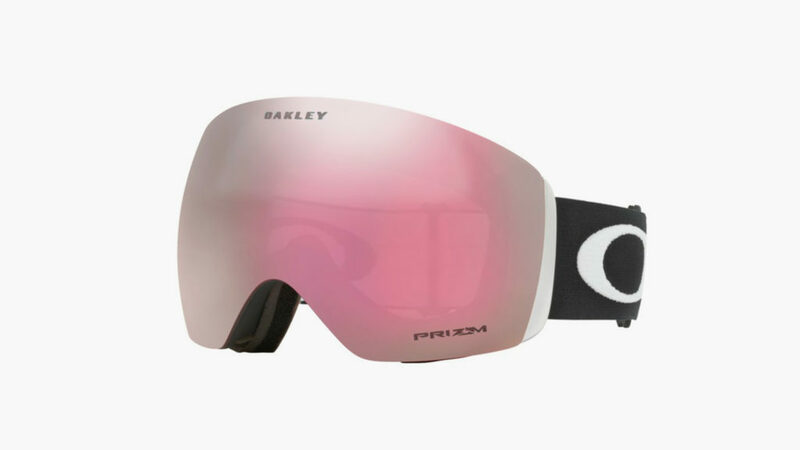 Whether you get your Oakley Flight Deck Snow Goggle in matte black or matte white frames, you can change your Prizm lenses to match the specific demands of the weather.